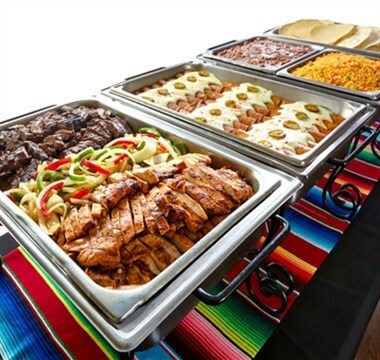 We Cater The Best Mexican Food in Dallas, TX! 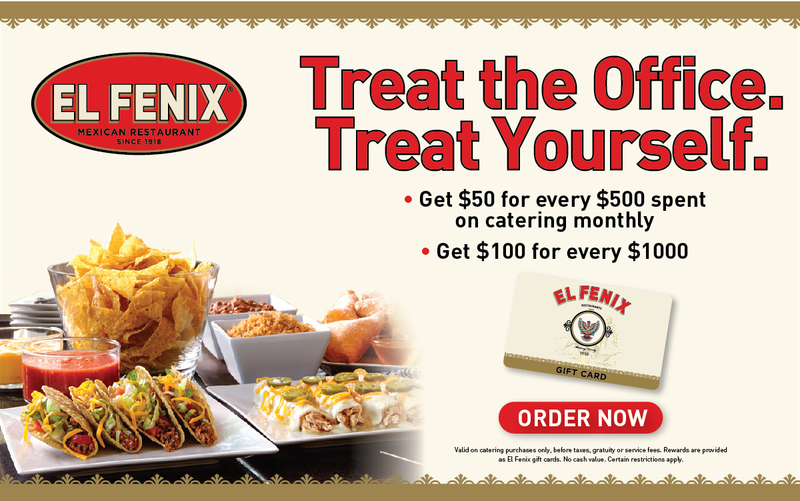 Our full service catering includes the Tex-Mex dishes that has made El Fenix a Dallas tradition since 1918. Our three most popular options are our Fajita Party Party Pack, Our Taco / Enchilada Pack and or Ultimate Party Pack which combines all of our Tex-Mex favorites. 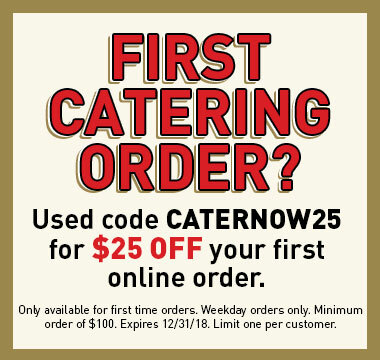 You can download our full Catering Menu.